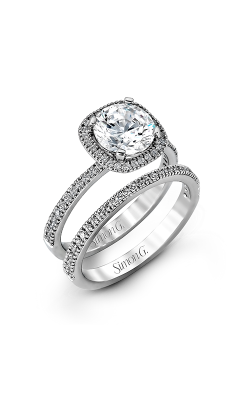 Round cut engagement rings have embodied classic bridal style for years. The most versatile of any engagement jewelry, a round cut ring will complement any setting. 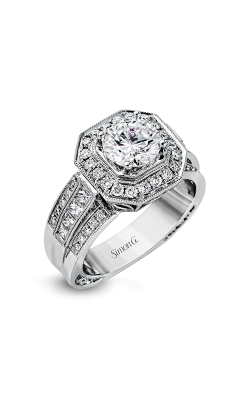 Brilliant cut round diamonds were popularized in the early 20th century and have been a staple of fine jewelry ever since. 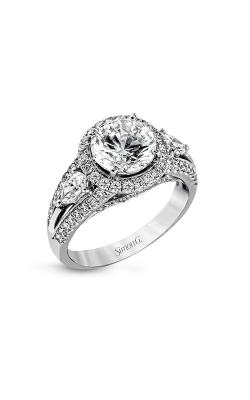 About 75% of engagement rings sold feature round cut diamonds. 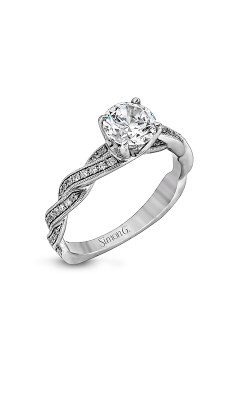 This type of ring flatters any hand. 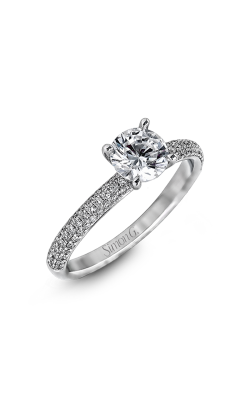 Round cut diamonds come in two styles - the Old European and the Round Brilliant. 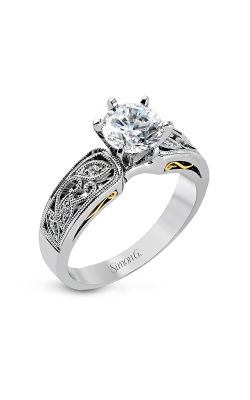 Old European style is mostly cut for color, with larger triangular facets, and requires less advanced diamond cutting techniques. 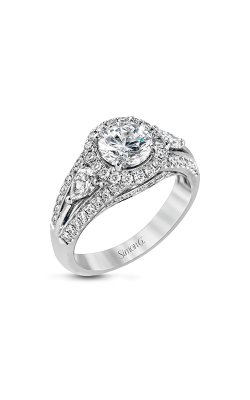 Round Brilliant cuts have thinner facets and tend to be more popular due to their more modern cut, designed for brilliance that gives off the most light of any of the diamond cuts. 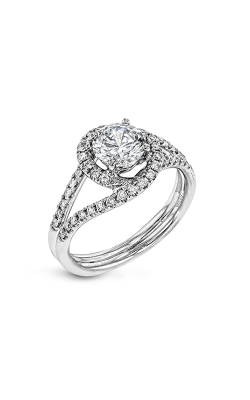 The Tacori collections of round cut rings feature their signature interlocking half-moon arcs on the inner face of many of their engagement rings. 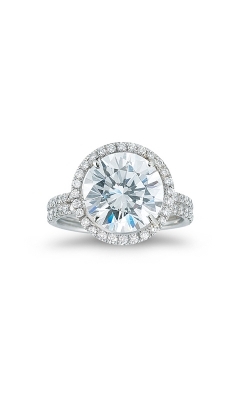 These beautiful collections are conflict-free, making Tacori not only a stylish choice, but also a conscientious one. 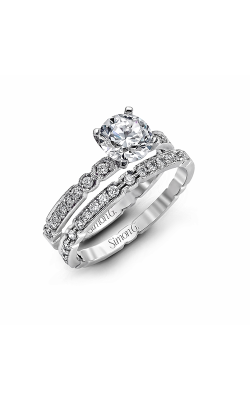 Their Coastal Crescent collection adds a touch of extra brilliance to classic beauty, with many of the engagement rings embellished with round cut side stones to accent the center diamond. 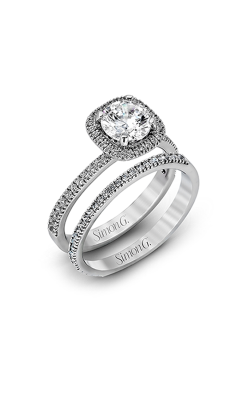 The standout ring of this collection is designed with a brilliantly set intertwining band framing the round cut diamond. Luxury designer Simon G has a reputation for attention to detail and a signature use of four prongs to protect the center stone of their pieces. 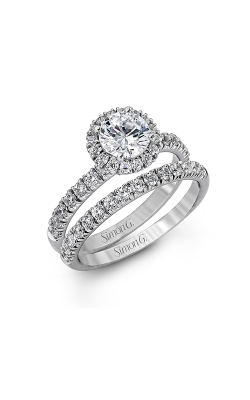 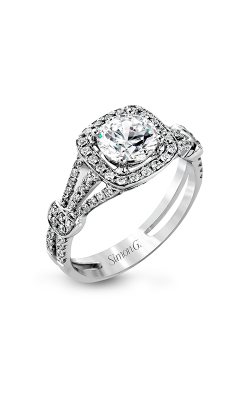 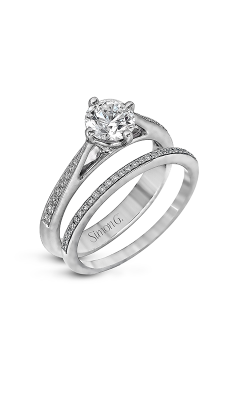 A round cut ring from Simon G is 100% conflict-free, making this designer an understandably popular choice. 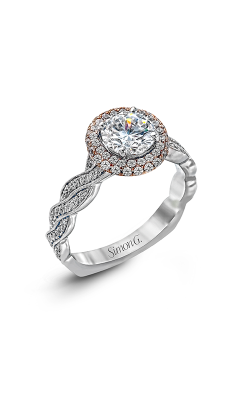 Their Vintage Explorer collection of engagement rings are bold and unique, perfect for the bride who prefers jewelry with personality. 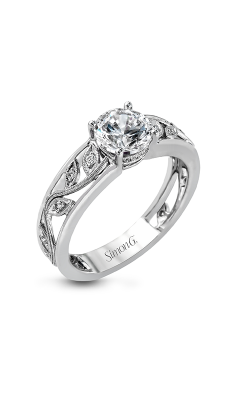 Thick, intricate bands with round cut side stones are designed with floral shapes, or accent the brilliant round cut center diamond with multiple bands. 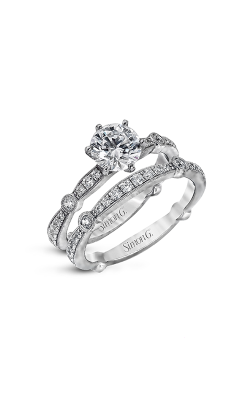 Why Shop for Round Cut Engagement Rings at Merry Richards Jewelers? 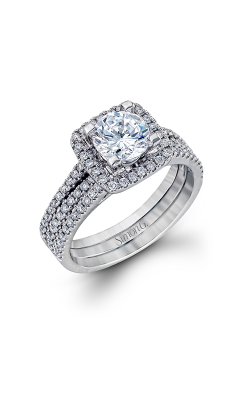 A fine retailer of luxurious designer jewelry since 1985, the name Merry Richards is synonymous with the finest cut diamonds. 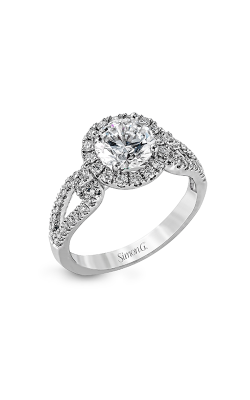 Their commitment to personally sourcing high-quality diamonds to showcase make them a trusted jeweler in Oakbrook Terrace and Glenview, Illinois. Merry Richards also employs expert designers who assist in the creation of custom engagement rings. 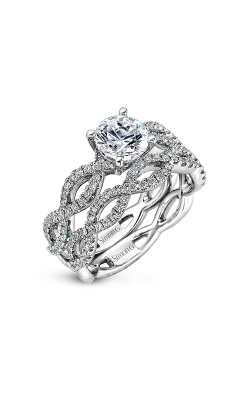 Drawing customers from communities such as Naperville, Hinsdale, Evanston, and Northbrook due to their exquisite showroom and unparalleled customer service, they offer fine designer collections of bridal and fashion jewelry. 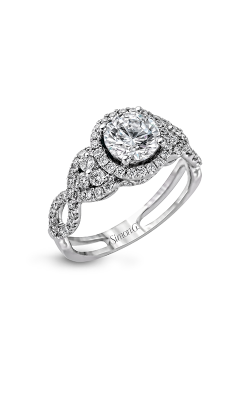 For assistance with products, events, sales, jewelry repair, or cleaning services, please call (650)-615-8000 or visit Merry Richards Jewelers online to find your perfect piece.